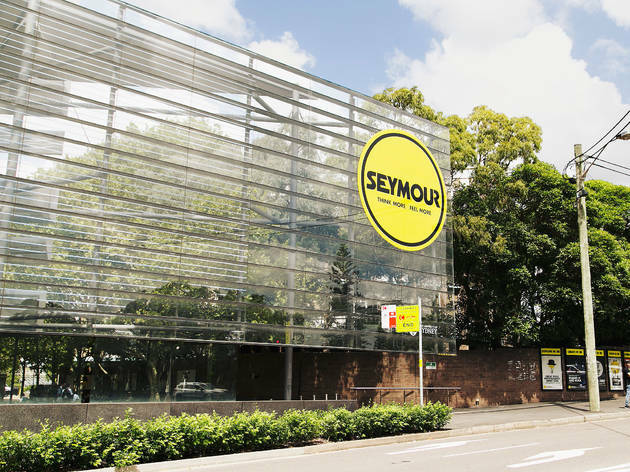 This theatre complex, owned by the University of Sydney, is home to the York Theatre, the Everest Theatre and the Reginald Theatre (which has its own annual program of indie theatre). 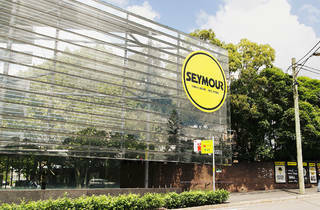 Besides touring shows, the Seymour is also a satellite venue for Sydney Fringe and Sydney Festival. Box Office: Mon-Fri 9am-5pm; Sat 11am-3pm; one hour prior to performance.